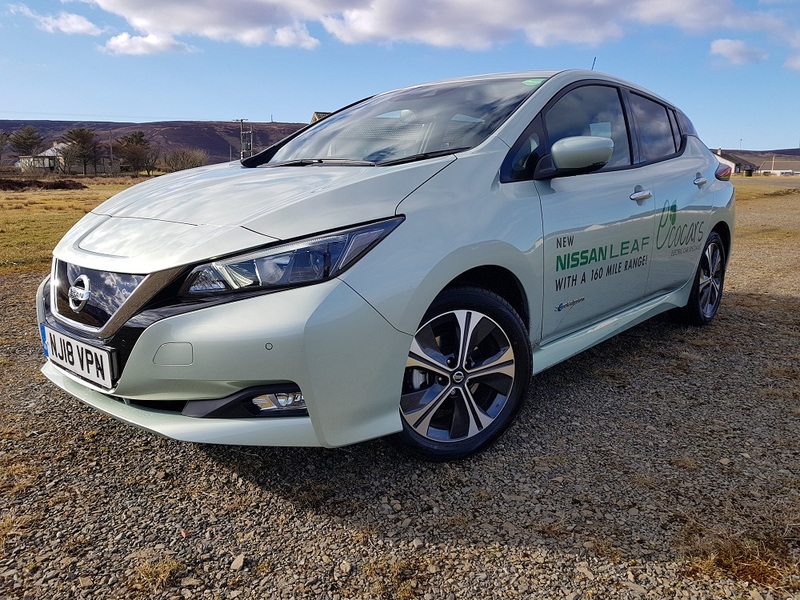 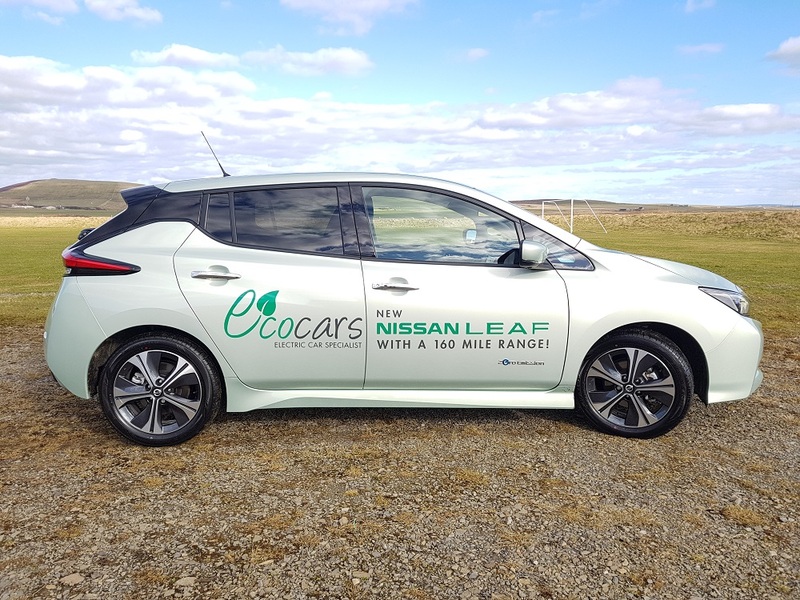 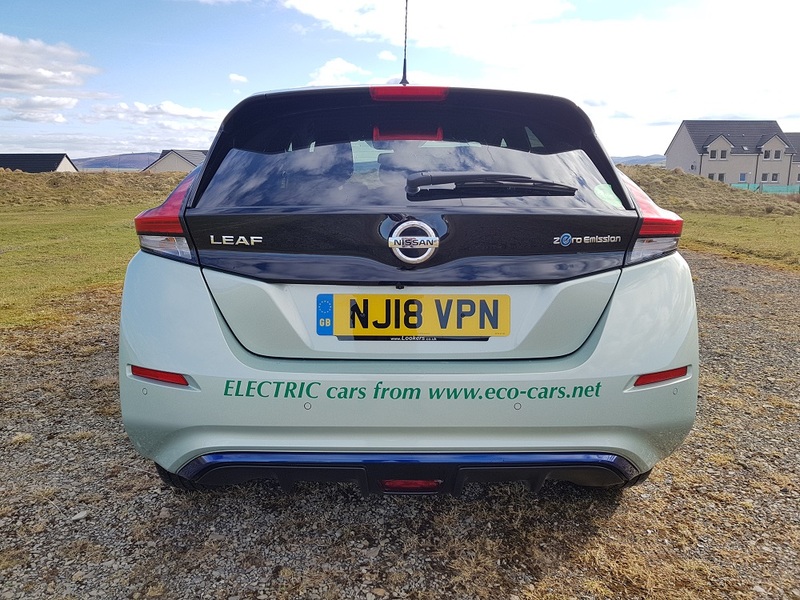 here we have the 2018 Nissan leaf 40kwh , with the standard 6.6kw on board charger. 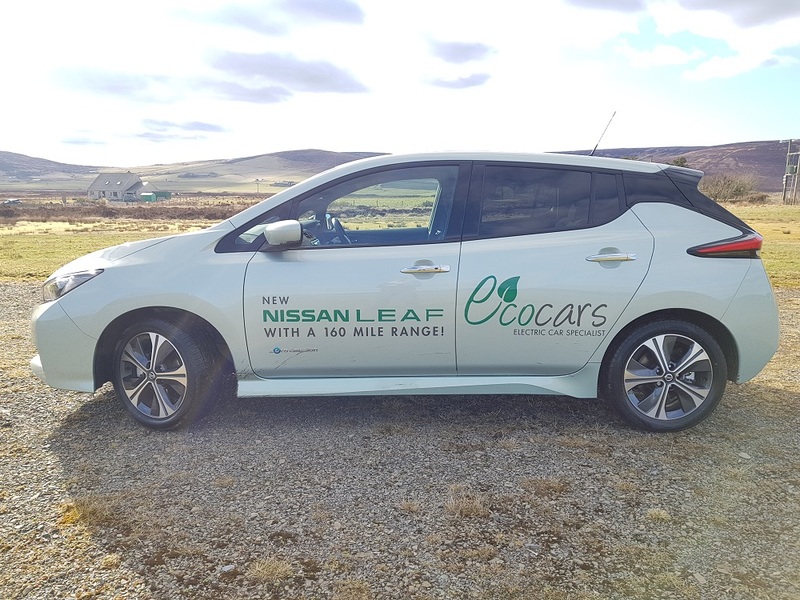 This is our own demo' leaf here on Orkney. 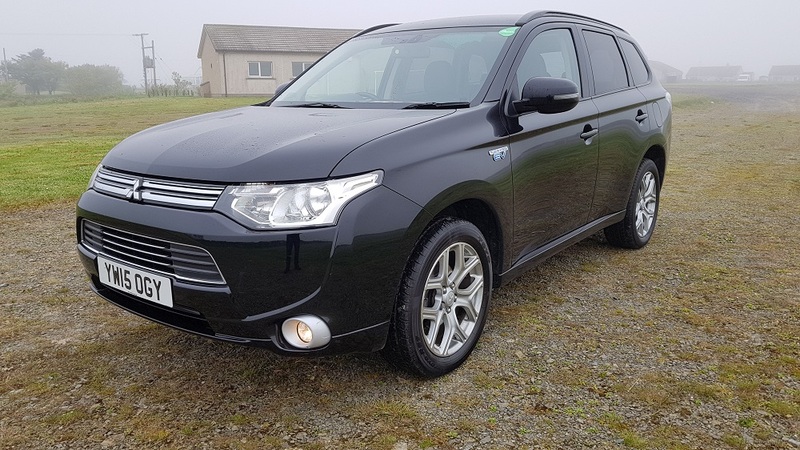 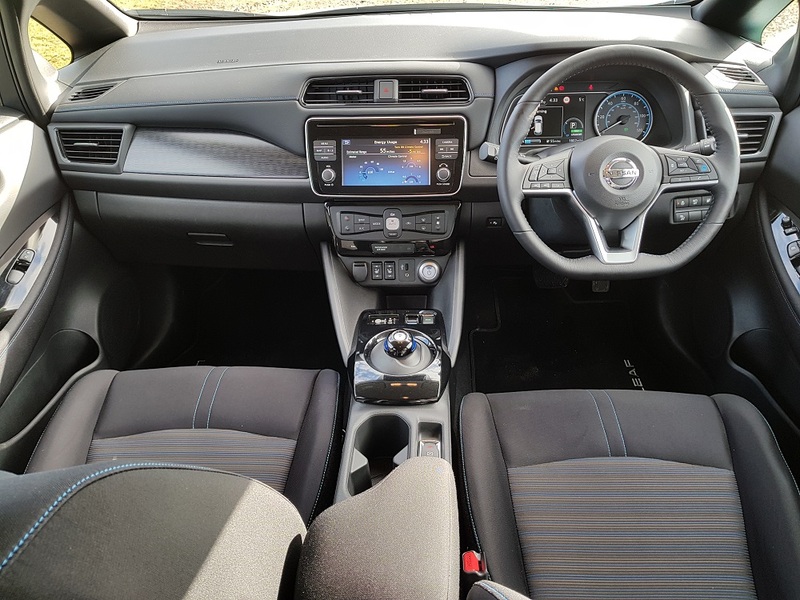 Not yet availble 2nd hand (as of April 2018) but we can offer new and varous payment deals via our contact at Nissan. 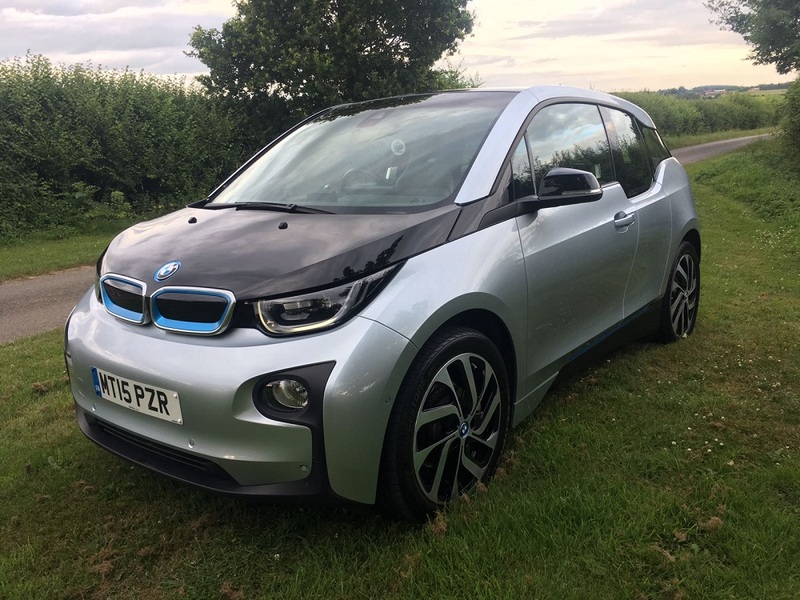 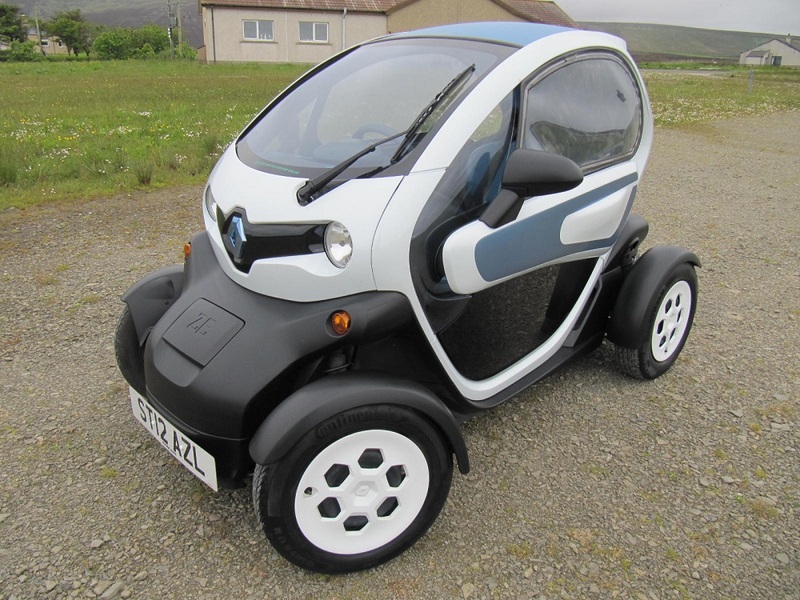 Please contact me Jonathan for details of how you can save by mentioning 'eco cars' !